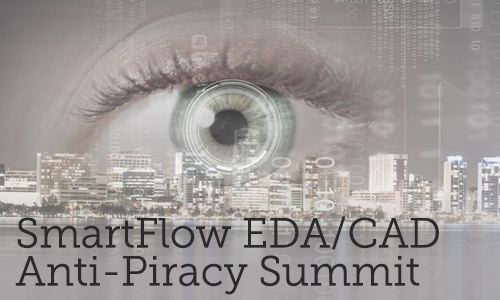 LOS ANGELES, Calif. – Oct. 3, 2016 – SmartFlow Compliance Solutions (SCS), a leading software anti-piracy and cybersecurity company, announces the first annual SmartFlow EDA/CAD Anti-Piracy Summit on November 2, 2016. The event, which will showcase new anti-piracy technologies and best practices, will be hosted by Keysight Technologies at Keysight headquarters in Santa Rosa, CA. LOS ANGELES, Calif. – Aug. 6, 2015 – SmartFlow Compliance Solutions (SCS), a leading developer of anti-piracy and software license compliance technology, announces that it has become an associate member of the Electronic Design Automation Consortium (EDAC) and will be actively involved in its Anti-Piracy Committee. 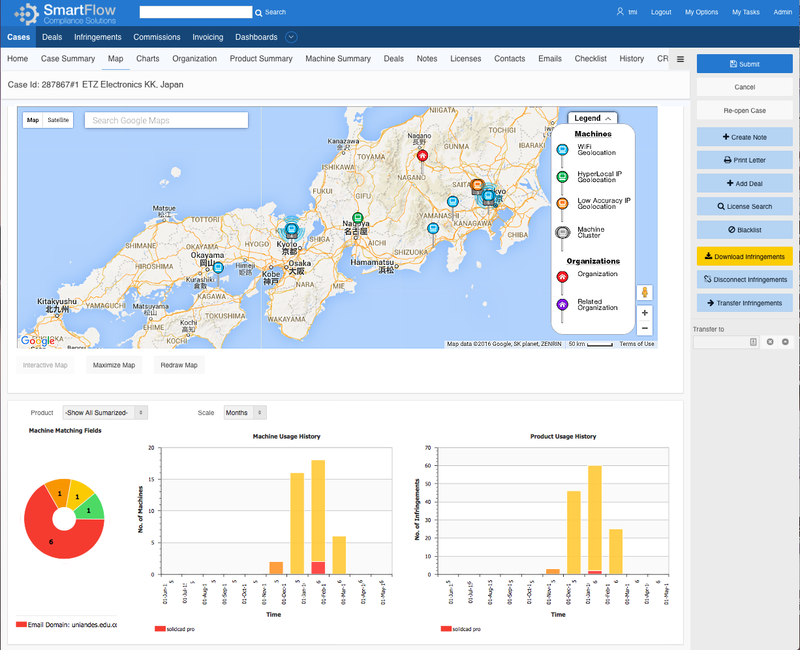 LOS ANGELES, Calif. – July 24, 2015 – SmartFlow Compliance Solutions (SCS), a leading developer of anti-piracy and software license compliance technology, announces that it has established an operations office in Dublin, Ireland to serve the company’s growing European customer base.